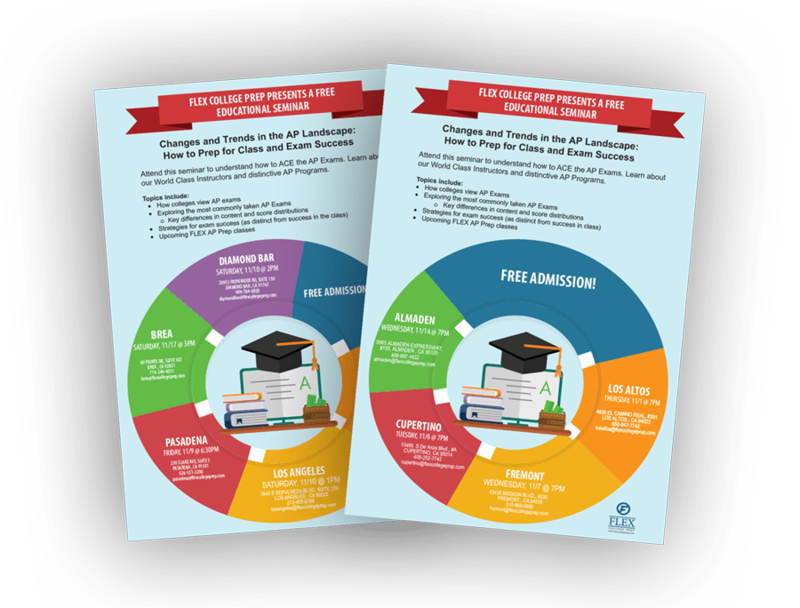 Attend this seminar to understand how to ACE the AP exams. Learn about our world class instructors and distinctive AP programs. Select your center! We look forward to seeing you there.